More than 90 Americans die each day from opioid overdose (https://www.drugabuse.gov/drugs-abuse/opioids/opioid-crisis). 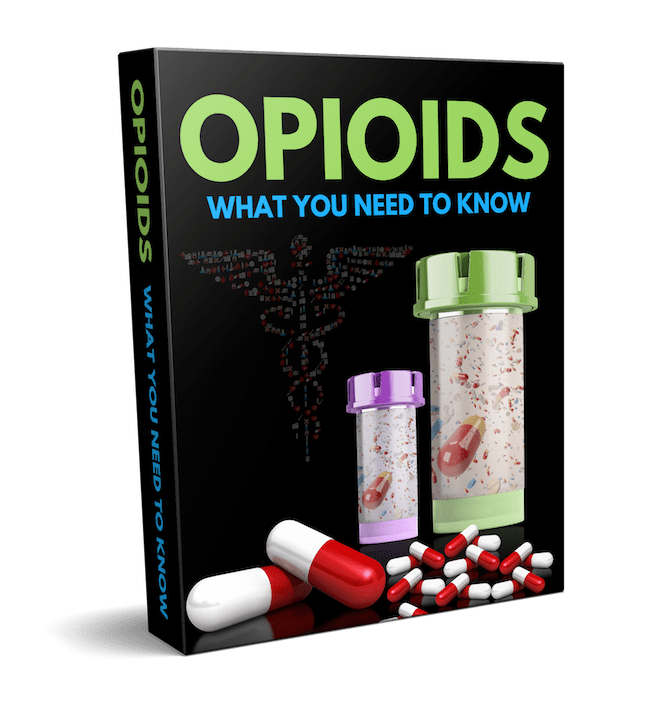 Opioids are a class of drugs that include prescription pain relievers such as codeine, oxycodone, and morphine as well as illicit drugs such as heroin. This high rate of abuse and death didn’t happen overnight. In the late 1990s, physicians began prescribing these drugs more frequently. The pharmaceutical companies that produce the drugs assured the medical community that patients wouldn’t struggle with addiction. However, that assurance was false. 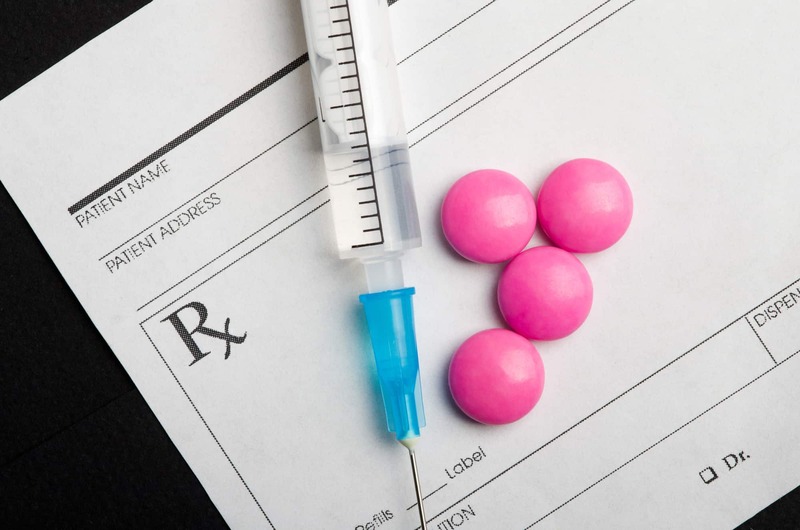 Opioids are highly addictive drugs and as more and more physicians began to prescribe them they became more widespread and people began misusing them at alarming rates. In fact, the federal government even brought criminal charges against one pharmaceutical company for claiming that Oxycontin was safer and less addictive than other opioids. This cost the company more than $600 million in fines and caused three executives to be charmed criminally. Unfortunately, the damage was already done. And, it turns out that OxyContin is one of the most addictive opioid substances on the market. Over time the number of people who become addicted to opioids and misuse them has skyrocketed. According to the National Institute of Drug Abuse, 33,000 Americans died as a result of overdose in 2015 and another 2 million people suffered from substance use disorders. Not only do people suffer directly as a result of substance misuse, but there can be indirect consequences. For example, the rates of HIV and hepatitis C have increased as a result of sharing infected needles. Additionally, there is a rising rate of babies suffering from withdrawal as a result of their mother using opioids during pregnancy. This is a public health crisis of great proportion and seems to be getting worse every day. However, the medical community and the government are now focusing their efforts on working to reduce the misuse and abuse of opiate drugs. A recent report revealed that Congress approved measures that made it easier for drug companies to distribute opioids into the community. Congress is working to close the loopholes that allowed this to happen and prevented the DEA from going after these companies. However, this measure will take time. At the same time the Centers for Disease Control (CDC) is working to provide new guidelines to physicians for helping patients to deal with chronic pain. These new guidelines suggest avoiding opiates and instead using over the counter pain relievers with a combination of behavioral therapies that aid in pain relief. Additionally, large retail chains such as CVS are working on plans to restrict filling prescriptions for opioids in order to prevent misuse of them. Better tracking of prescription and distribution can help to make a difference. There is also a movement to improve access to treatment and recovery programs for those who find themselves in the throes of addiction. Many pharmacies are also improving access to drugs that help reduce overdoses such as Narcan. All of these measures can work together to help lower the numbers of people affected by this crisis. However, there’s no magic bullet and with such a severe crisis it may take decades to have a real impact.